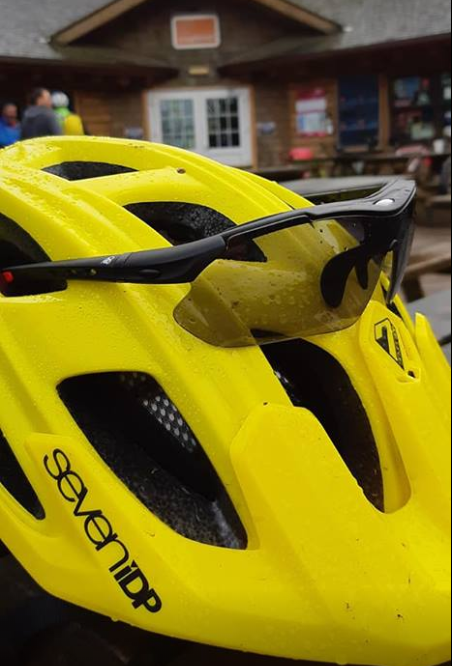 We've been a fan of Rad8's MTB riding glasses since we first came across them almost 2 years ago. 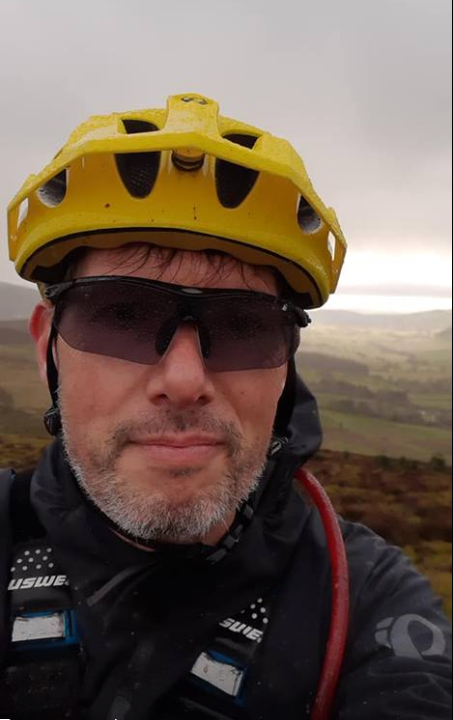 Based in God's own county the West Midlands  The Rad8 teams sole goal has been to design, test and produce the best MTB specific eyewear on the market. 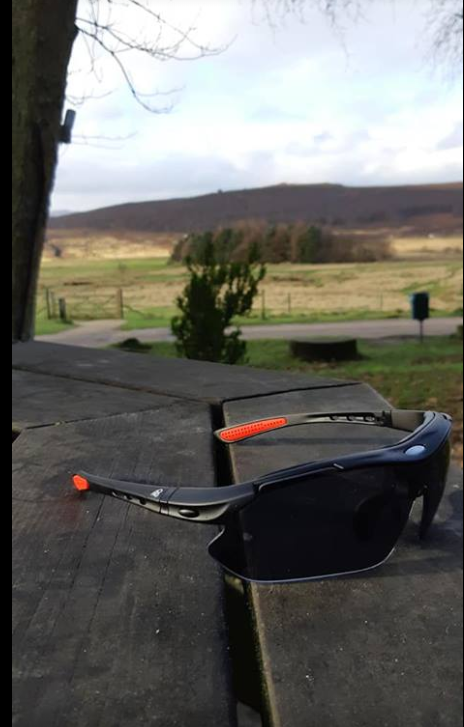 The 506's are a half frame design in black with an orange rubber grip on the arms to add that bit of colour. They are built from TR90 plastic that is very tactile, flexible and strong. 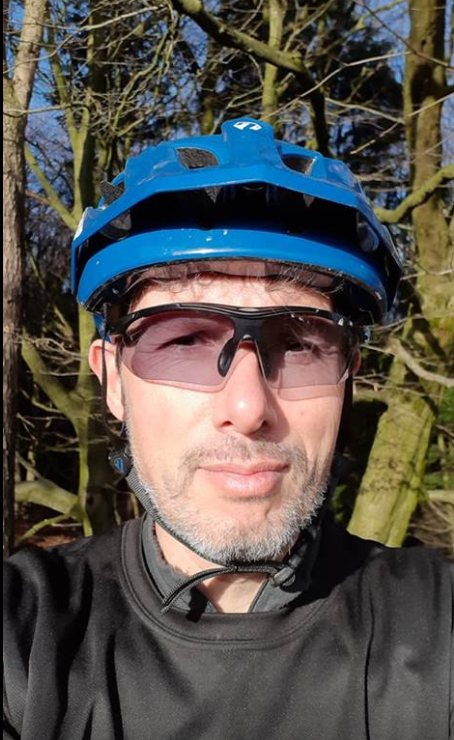 They have added a sweat band at the top to help keep the sweat away from eyes which is a nice touch and doesn't detract from the sporty looks of the frames. The rubber nose bridge is a good size and offers plenty of adjustment, so fit shouldn't be a problem. The frames came fitted with photochromic lens and the clarity is excellent. The lens are a good size and offer a great field of vision. So what are they like out in the real world? We were lucky enough to have 3 days riding planned last week and the conditions turned out to be perfect for testing out these new 506's. The 506s were comfy from the off and I pretty much forgot I was wearing them. In the very mixed lighting of the woodland the photochromic lens adapted to the conditions seamlessly and most importantly quickly allowing me the opportunity to push harder and more swiftly along the trail. So 3 different rides in 3 very different types of riding conditions and one pair of Rad8 MTB Glasses 506's. They performed exceptionally well and handled everything that was literally thrown at them without any fuss. On returning home from each ride I rinsed them in warm water to remove the grime and then polished them up with the included soft cloth case.